Considering different applications require specific filtration devices for different needs, customizing is our mainly service on this item. Welcome to tell us your requirements, and we will design unique device for you. Purification for various chemical material and medicament. 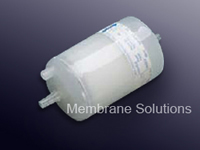 Filtration for high additional liquid, Small flux liquid and precious metal. 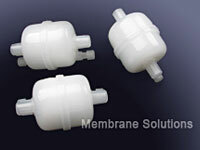 Filtration for strong corrosive solvent and gas filtration. Filtration for pharmacentical industry, chemical industry and biotechnology. The filter material can be Nylon, PES, PP, PTFE, MCE.